The Right Way to Use Marketing Technologies (Martech) - Use it To Keep Up With Marketing Trends! Marketing technologies (Martech) are helping marketers today gain insights about their customers, that their predecessors from 20 years ago could only have dreamt of. New formats such as virtual reality (VR) and augmented reality (AR) also provide new opportunities to better proliferate marketing material through new mediums, in increasingly immersive ways. With all the hype about Martech tools, marketers run the risk of forgetting that tools are just that - tools. Let’s run through some of the underlying marketing principles to keep in mind when utilising the latest Martech tools, the companies deploying them today, and what we can learn from them. Martech Tip 1: Don’t let marketing technologies (Martech) blind you from your audience. Don't forget your audience are real humans and not data points. As we've championed time and again, marketing is a customer-centric conversation with your prospects. You can’t have a conversation when you don’t know who you’re talking to. In the era of big data, AI and machine learning, it is easy to see the recipients of your messages as data points rather than humans. Marketing decisions based purely on data points risk missing out subtle nuances that is inherent of human emotions. In 2018, Facebook updated their data policy legalese, going from calling individuals “data subjects” to actual, well, individuals. You may read more about that in our previous article here. Speaking of Facebook, our first example pertaining to the first tip comes from Facebook itself, in Facebook VR of Puerto Rico. 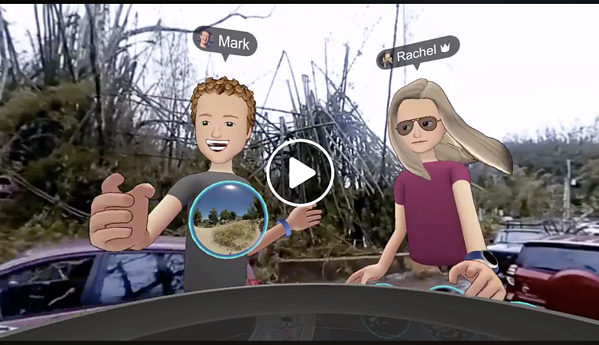 On 9th October 2017, Mark Zuckerberg went on Facebook Spaces to stream a live video of him on Occulus Rift, giving a VR tour of Puerto Rico, which had been struck by Hurricane Maria. He also discussed Facebook’s aid relief efforts, which included a donation of USD $1.5 million and the sharing of data with Red Cross. VR + Emotional Current Issue = Good PR, right? What could possibly go wrong? However, due to how it things were presented, things quickly took a downhill turn. Smiling cartoonish avatars were shown against the backdrop of the disastrous aftermath of Hurricane Maria. Comments made, such as “It feels like we’re really here in Puerto Rico,”, were deemed inappropriate and insensitive to the plight of those caught in the hurricane. The subsequent trips by the VR characters to the Moon and Zuckerberg’s home further trivialised the sensitive topic. Most viewers felt that Facebook was exploiting and capitalising on the tragedy. Without keeping the audience in mind, what looks like a great idea on paper based on available data points (a general interest on the fresh topic via an immersive medium), may not pan out well, when human sensitivities are not taken into account. Martech Tip 2: Don’t use marketing technologies (Martech) as a crutch for gimmicks. Instead strive to deliver true value. New technology, particularly in the beginning when practical use cases are limited, tends to be seen as gimmicky. Unfortunately, marketing usage of these technologies often fall into the same trap. The difference between whether a campaign is seen as a gimmick or not, is whether the audience derives true value from you. In this next example, we look at a client of ours, Starbucks, and what they did with a Valentines Cup. The Starbucks Valentines AR campaign allowed customers to send electronic Valentines e-Gifts. 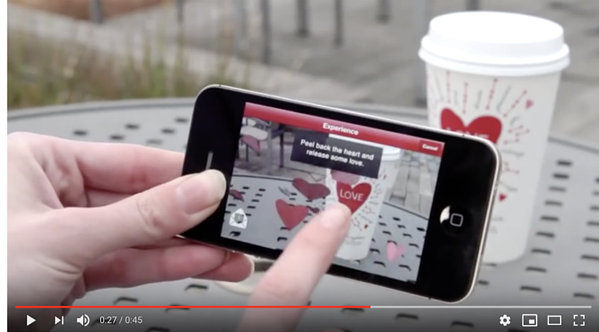 Users could interact with these gifts through an app, where it appeared superimposed on their Valentines Day cup. While it did delight the users and offered novel forms of interactivity, it offered little functional benefit to the end user. With consumers spending 85% of their time on just 5 non-native apps on their phones, the competition for time and attention is fierce. It is important to incentivise users to spend time on YOUR app. Here’s an example that we thought, utilised Martech to deliver great value to users, from another brand we’ve worked with before. IKEA’s AR App. 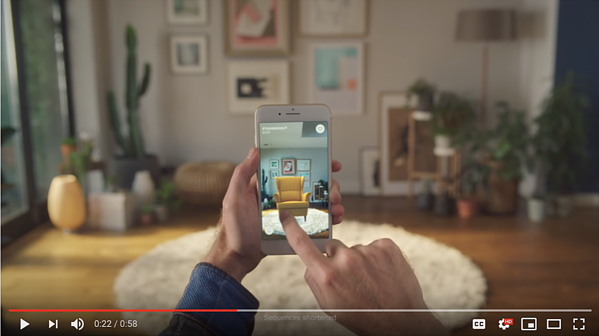 In contrast, the IKEA’s AR app offers value, playing on intrinsic benefits of the medium. It allows the user to preview furniture in their existing space, which directly aids their purchasing decisions. Continued usage is assured as users could reference the app every time they consider purchasing from IKEA. Your brand story is the connection between you and your customers. 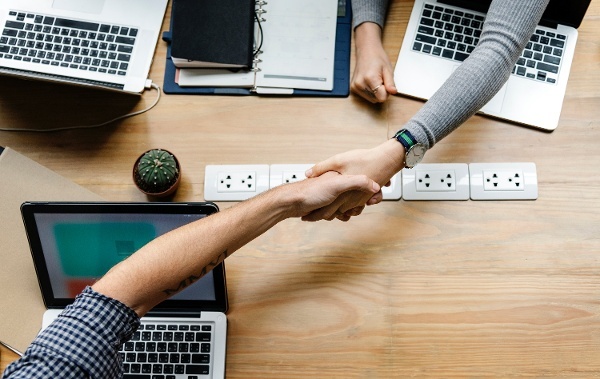 Great marketing connects with people emotionally. People are increasingly looking for brands with values they identify with. Brands cannot be faceless entities and still expect to connect to its customer base. 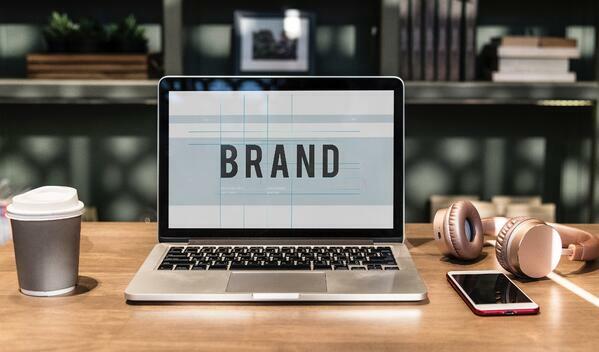 A coherent brand story, one that comprises of its mission, values and beliefs, is needed for brands to make that emotional connection. That said, an insincere story that merely jumps on the bandwagon could be seen as superfluous, and may end up backfiring on you. 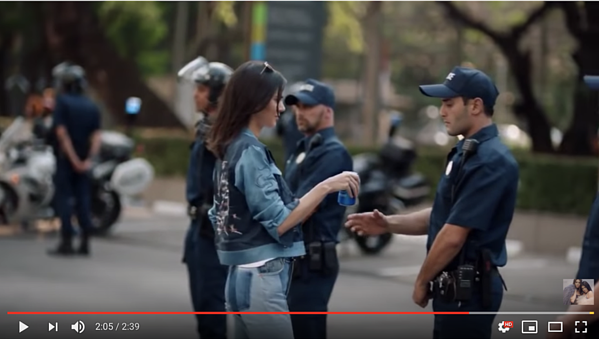 Pepsi’s advertisement featuring Kendall Jenner, is a prime example of misaligned brand story. Pepsi did not have a history of championing social causes but attempted to participate in the conversation of Black Lives Matter with limited understanding of the matter, and no prior references of being a champion for that community or cause. A privileged spokesperson with no previous connection to the social issue at hand; Kylie Jenner seemed to reduce minorities to blatant stereotypes, offering no real purpose or message other than to be superficially “inclusive”. It grossly downplayed a serious issue, by juxtaposing it against a huge street party that is far removed from reality, with Pepsi at the heart of it all. The result was a massive backlash, as the public saw the advertisement as detached, and reductive of the real issues people faced. By contrast, this campaign by Coca Cola, also on a social issue (racism and immigration in the US), seems much more brand-aligned - and was better received. Unlike Pepsi, Coca Cola has over the years, built a brand story on improving communities and spreading happiness. 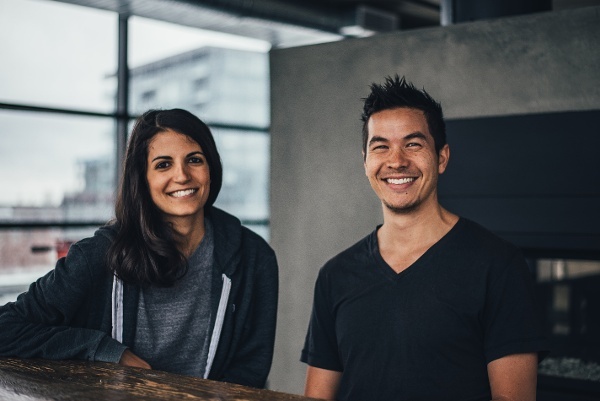 Their marketing campaigns, regardless of medium, focuses on these values. For example when Coca Cola ran the Happiness without Borders campaign featuring "Small World Machines" in India and Pakistan, and the Friendship Experiment in China. 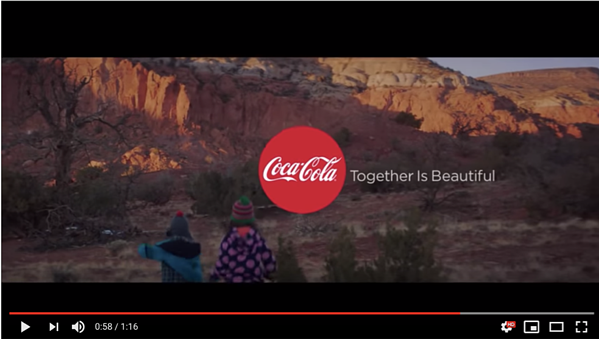 Coca Cola’s America the Beautiful campaign focused on the similarity and togetherness of people, across races. While it generated ideological debate and conversations on the similarly controversial issue, it did not garner backlash the way Pepsi did. Martech Tip 4: Don’t forget that user data is a privilege. Build it, but do not abuse your user’s trust. Don't squander the trust gifted to you by your customers. Data collected from users has granted marketers immense marketing capabilities, and it has become paramount for us to safeguard this information we collect. Personal Data Protection Act (PDPA) aside, trust is essential in the building of relationship with customers. But it is difficult to build and easy to lose. Nurture the trust between you and your customers by using information collected responsibly. Make sure the data is well-protected and only used when authorised by the user. Always be transparent with users on how you’re using and managing the data. Here’s one example on how non-transparency in data management caused massive backlash and legal troubles for Uber. 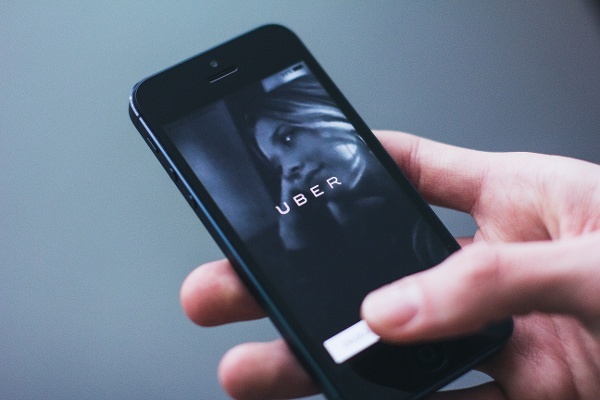 When Uber’s database with personal information of 57 million customers and drivers was compromised in October 2016, the company covered it up by paying the hackers $100,000. The payment was regarded as part of its bug bounty programme which pays hackers for reporting security bugs and was only disclosed a year later in November 2017. Amidst a string of scandals, the incident only served to further alienate users concerned with the privacy of their data. AI automation has made life easier for marketers but be careful not to over-rely on automation. Careless implementation of automation can result in disastrous results. Machines follow a set of rules, regardless of the quality of the output. "Are you sure automated tweets are the way to go?" Walkers Crisps started a twitter campaign, encouraging fans to tweet a selfie of themselves to win Champion League final tickets. The selfie was then superimposed onto an animation video, and tweeted on the brand’s timeline. The hashtag accompanying the campaign trended, but for the worst reasons possible. Trolls sent in photos of murderers and child abusers, as well as other tasteless images instead. Lesson: always make sure the results of your implementation of automation is predictable and consistent, especially when it’s in the eyes of the public. Martech is a marketing enabler that should be used with caution and care. As technology advances, new tools will predictably be developed to aid marketing efforts. They will likely give even more power to marketers but will also come with their own set of challenges. Keeping these basic tips in mind will help you make effective use of MarTech, now and into the future.